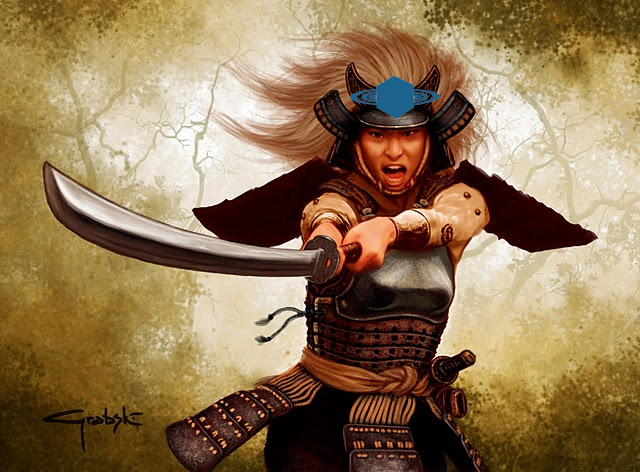 Fantasy Flight makes a big splash with both their acquisition of Legend of the Five Rings and The Force Awakens supplement for X Wing. Joe and Steve make fun of both. 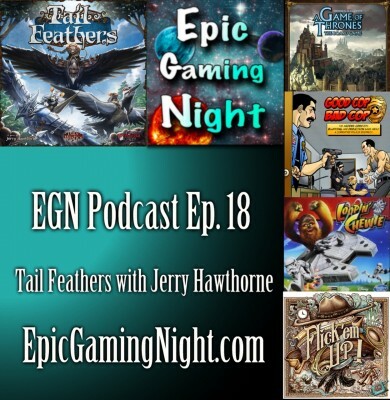 The Guys on the Epic Gaming Night podcast interview Jerry Hawthorne on his new game Tail Feathers A miniatures game set in the mice and mystics universe! 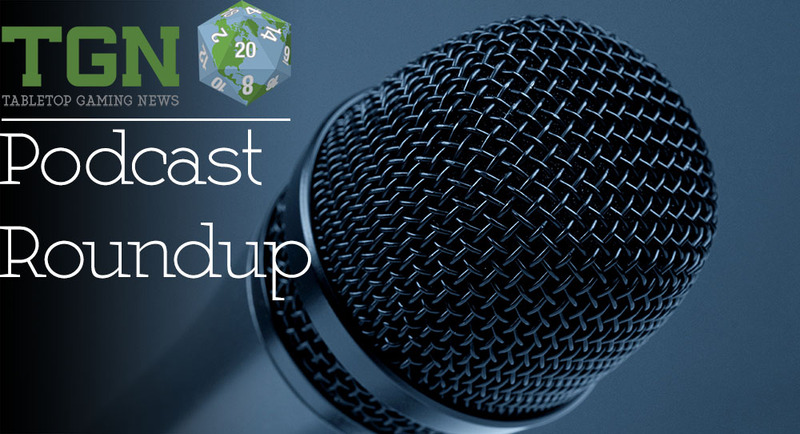 Jerry talks all about the story, mechanics, and what it took to design Tail Feathers!